Badass Dash Acquires Down and Dirty Obstacles | Mud and Adventure | Outdoor Active Adventures Begin Here. 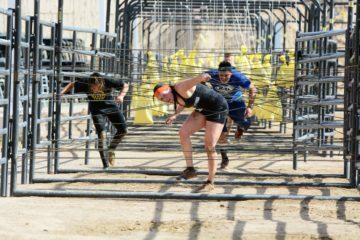 Badass Dash recently acquired obstacles from Down & Dirty Obstacles Series in advance of their season opener on May 20 in Las Vegas. Badass Dash is set to host six events in 2017. With the acquisition of the new obstacles look for Badass Dash to bring more fun and more challenge to their events.